early age, hopefully inspiring an interest in a career in aviation. Join the Southwest Family full time as a recent college graduate! Associate Business Analysts (ABA) focus on internal and external Customer requirements, in which he/she conducts business analysis, process modeling, and redesign. From there, he/she will research and recommend alternative actions for problem resolution. In addition, our ABAs are given the opportunity to participate in systems and acceptance testing. Furthermore, ABAs engage in fiscal management and cost estimate development. Majors include: Bachelor of Science or Bachelor of Arts in Business, Engineering, Computer Science, or Information Systems or Related Major. Undergraduate degree hires will enter the Southwest Airlines Technology Department as Associate Software Engineers (ASWE). Associate Software Engineers develop program code, analyze, design, test, document, and implement application systems in accordance with internal business requirements, and organizational standards. 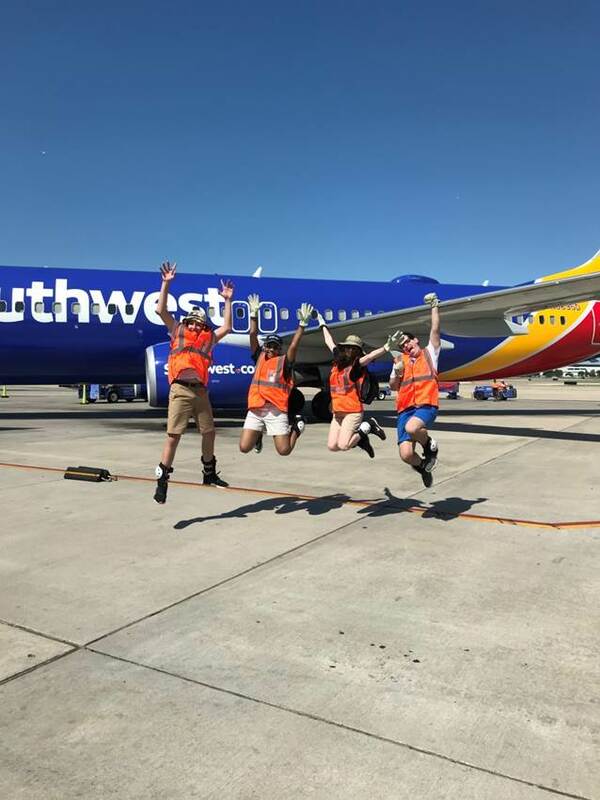 ​​​​​​​College interns at Southwest will not only get business experience in their particular field, but they will also get to experience the famous Culture that makes Southwest Airlines home to some of the most highly sought-after internships year after year. ​​​​​​​College Interns and full-time Employees, are eligible for free, unlimited space-available travel to any location to which Southwest flies. All travel is subject to seat availability, so flexibility is important. Not only do you get to have FUN and enjoy your work, you get paid as well! The payment amount will depend on the particular internship or position and its requirements. Myers-Briggs Type Indicator-Interns learn about psychological preferences in how people perceive the world and make decisions. Professional Development Day-This workshop prepares Interns for applying and interviewing for fulltime positions. Days in the Field-Take a closer look at other departments around our Headquarters to explore career opportunities outside your assigned internship area. Applicants must be full time college students as defined by your university (or taking the last of your required classes to graduate) to be eligible for our internships. Most of the positions also require that students are classified at a minimum of junior level (60+ hours), although some positions also allow sophomores to apply. Recent college graduates are eligible only for the semester immediately following graduation. (May graduates are eligible for Summer Internships). ​​​​​​​In 2017, we had 415 Interns onboard with us from 123 different universities and 39 different states. These Interns were selected from over 38,000 resumes, so it’s definitely a competitive program! This day-long camp was designed as an opportunity to educate and inspire 3rd – 8th grade students about the aviation industry. This hands-on event is sure to excite youth about the potential careers in our industry! In case you miss this year's sign-up window, please stay tuned for future Aviation Days! Campus Reach now offers an eight-week High School Internship Program in Chicago, Dallas, Denver, Houston, Atlanta, Phoenix, Baltimore, Orlando, Nashville, and St. Louis during the summer. Our hands-on program provides high school students with exposure to the corporate world and emphasizes the importance of education and opportunities beyond a diploma or degree. Stay tuned as we announce new cities for upcoming years! 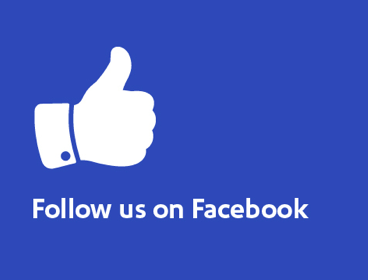 We love that you’re interested in pursuing a high school internship with us! To get started, please be prepared to provide responses on the following: Courses taken/GPA, Leadership/extracurricular activities, prior job experience, and reason for applying. Our 2019 Summer Internship application window is now closed, please check back next March for 2020 opportunities! 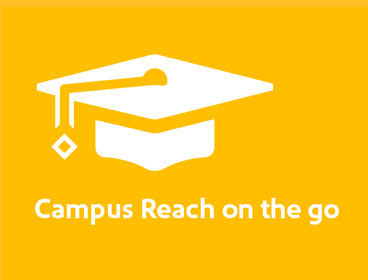 Tips & tricks to landing a Campus Reach internship. 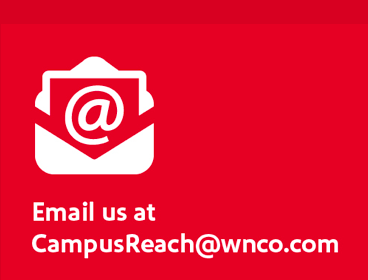 Learn more tips and tricks to landing a Campus Reach internship.